Still searching for makeup, hair and jewelry inspiration for my upcoming Bollywood party. 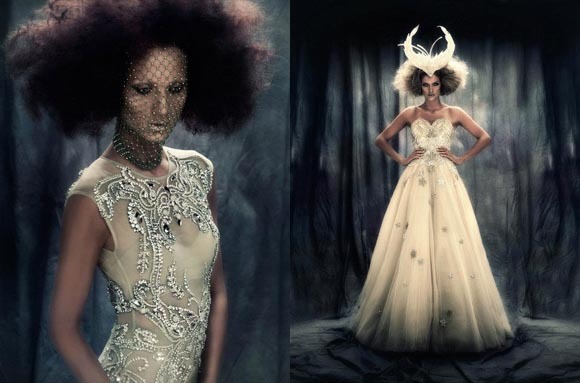 Founds these stunning Indian bride inspired editorial...maybe a little too much on the couture side (not very dancing nor budget appropriate), but oh-so-glamorous! Love the artistry exhibited here!